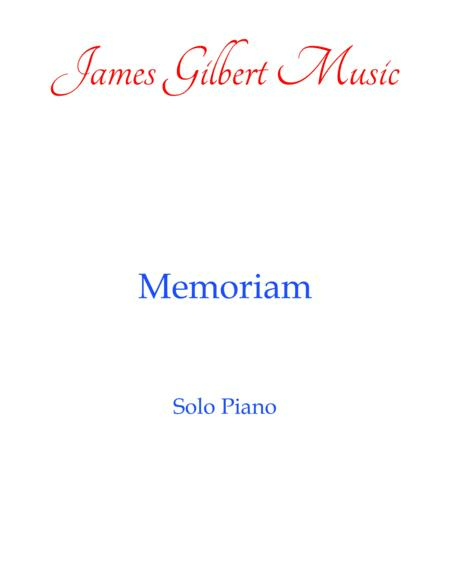 Composed by James Gilbert. 21st Century, General Worship, Lent. 4 pages. Published by James Gilbert Music (S0.307643). 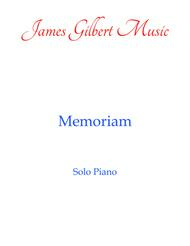 An original composition written for use at a memorial service. This piece would also be appropriate during communion or Lent. Difficulty: Early Intermediate.